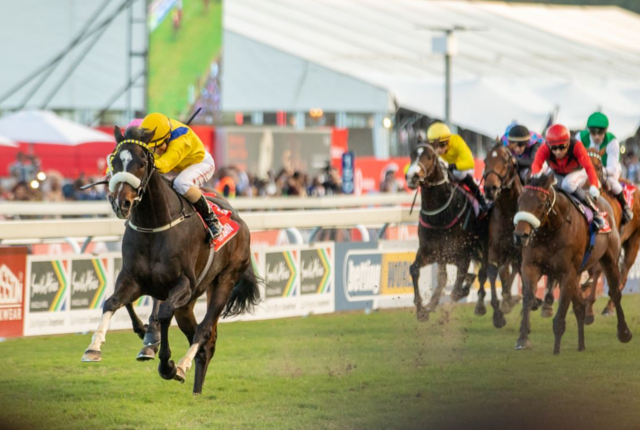 Nazeem Howa, CEO of Gupta owned Oakbay Investments, has told CNN that the severed ties with its banking partners, means that the company may not be able to pay its staff. 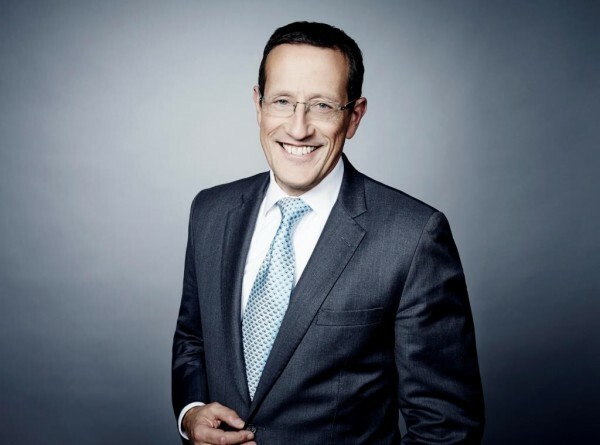 In an interview with Richard Quest on Friday night, Howa said that Oakbay is concerned about the well-being of its staff and their families – which may be as many as 60,000 – 70,000 people. On Friday, JSE-listed Oakbay Resources and Energy, a subsidiary of Oakbay Investments, announced that its non-executive chairman, Atul Gupta, and its chief executive officer, Varun Gupta, had resigned with immediate effect. The Gupta family has come under increased scrutiny in recent months, following allegations that the family was attempting to capture the state through business relationships with the president. Subsequent to the allegations, a number of South African finance groups, including KPMG, Absa, FNB and Sasfin, have cut all ties to the family’s businesses, including Oakbay Resources. The family has denied all allegations, claiming that they are victim to political in-fighting within the ANC. Howa said that the company has never claimed to have had any special relationship with president Zuma, or any other politicians. He said that if the company had done anything wrong, it would be in the court of law already.